After U.S. Food and Drug Administration (FDA) inspectors noticed missing quality test results during a March 2015 visit to China’s Taizhou-based Zhejiang Hisun Pharmaceutical Company, the FDA announced on September 9 its decision to ban 15 products from export to the U.S. over concerns of quality standards. The March site visit revealed that certain quality assurance test data were not recorded in a timely manner and data from invalid or failed tests were deleted. The ban does not include Hisun’s tuberculosis treatment, Capreomycin. Hisun linked up in a joint 51%/49% venture with Pfizer in September 2012 to produce and market Pfizer's off-patent drugs in China. At the launch ceremony, attended by Pfizer CEO Ian Reed, Bai Hua, Chairman and President of Hisun, expressed that establishing this joint venture with a leading global pharmaceutical company is an important step towards achieving Hisun’s long-term vision of “becoming a widely respected international pharmaceutical company” by “persisting in pharmaceutical innovation for the benefit of human beings. “The partnership also paves the way for Hisun to transition from being an active pharmaceutical ingredients (API) manufacturer to an established branded generics company. “The joint venture will provide our patients with high-quality and low-cost branded generic medicines…” Then, in 2013, the Chinese company joined Catalent in creating mammalian cell lines for use in the manufacture of biosimilars for Humira and Remicade. China and India collectively produce greater than 80 percent of the active ingredients found in the world’s leading pharmaceutical drugs. The FDA works to ensure these ingredients are safe for consumers. In 2008, drugs exported from China may have been responsible for contaminated vials of heparin, produced by Baxter International and resulting in several U.S. deaths, though the exact point of contamination was never discerned. A 2014 FDA inspection at the Taizhou-based Zhejiang Jiuzhou Pharmaceutical plant, maker of the anti-seizure drug carbamazepine, revealed the company was collecting ingredients from an outside supplier and relabeling them as their own. In doing so, the company bypassed vital quality assurance protocols. In addition, the FDA noted falsified data in the manufacturing records and decided to ban export to the U.S. from the Taizhou plant. According to a Bloomberg report, China currently houses only two FDA drug inspectors, responsible for the safety regulation of over 700 pharmaceutical manufacturing plants. The FDA has attempted to increase the number of representatives to 26, though the Chinese government is requiring visas and other criteria be fulfilled. With the September 9 Hisun-Pfizer ban, there are now 38 Chinese-manufacturing facilities or drug products currently disallowed from export to the U.S., second only to India in the number of facilities banned from U.S. drug export. 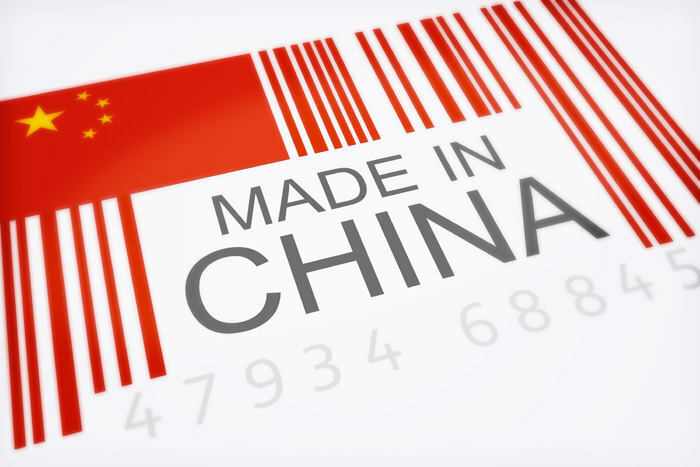 In response to a Chinese FDA-conducted self-inspection in July of this year, facilities chose to modify one-fifth of their drug manufacturing protocols. Leigh Verbois, Director of the Beijing FDA office, says Chinese drug manufacturers are attempting to remedy the issues. The recent Hisun-Pfizer ban will likely result in fourth-quarter sales losses of approximately $11.36 million USD this year.